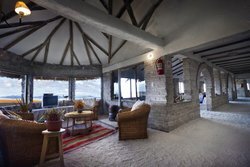 Boutique features for an elevated stay, 3656 meters above sea level! 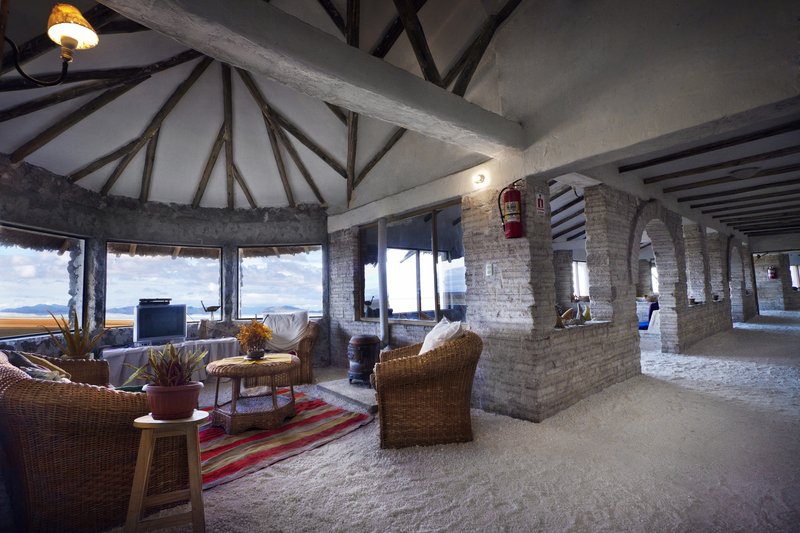 We offer a boutique hotel experience on the edge of the vast expanse of Salar de Uyuni. Enjoy delicious, carefully crafted meals in our restaurant. Every stay includes breakfast so you can start your day ready to hike, bike, or set off on the next leg of your journey. In our secluded and tranquil location, we invite you to disconnect and relax. We, therefore, offer Wi-Fi as well as a TV only in the common area. To make the most of your trip to the beautiful Andes, we have a handicraft store selling local goods. Pick up a memorable souvenir, from local textiles to keepsakes made of salt. For an extra level of relaxation, visit our spa. The steam room and whirlpool are available to all guests and are a perfect way to warm up on cold days in the salt flats. You can book a massage or one of our spa services at the front desk, or book in advance before you arrive. In addition to the local tours and excursions we will help organize for you, we also have a variety of brochures available at our front desk. Speak to our lobby staff for local tips and places to visit in the next step of your trip! We also offer transfer services to help you reach or leave the hotel on your way to the airport. 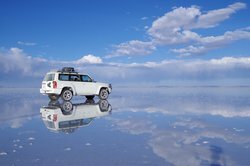 The beauty and serenity of Salar de Uyuni are a great way to reconnect with your travel companions, or make new friends. Like the rest of the hotel, our common areas are made entirely of salt, along with some cozy lounge chairs and a fireplace. For fun and games, we have a pool table, darts, a library, and a TV. 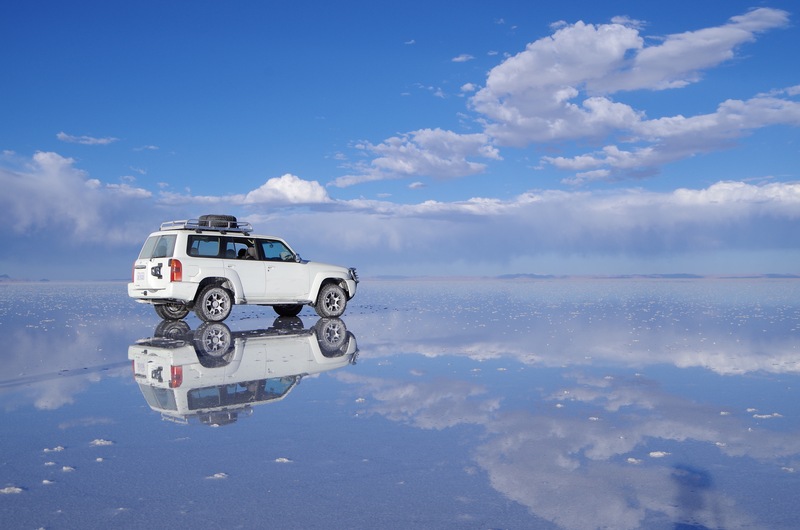 Discover Salar de Uyuni on two wheels! 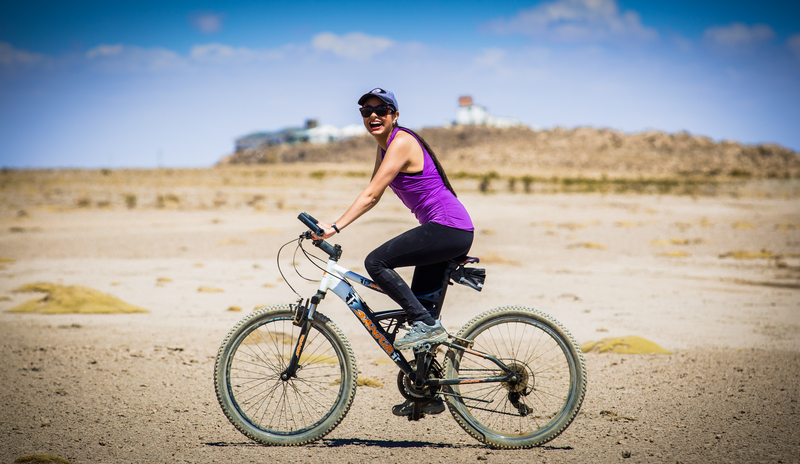 As a guest of the hotel, you can rent a bike for free to explore and zoom along the salty ground at your own speed.